How Do ERISA Disability Plans Differ From Individual Plans? HomeBlogWas Your Social Security Disability Claim Denied? Was Your Social Security Disability Claim Denied? Contact Our Inverness Social Security Lawyers Today! 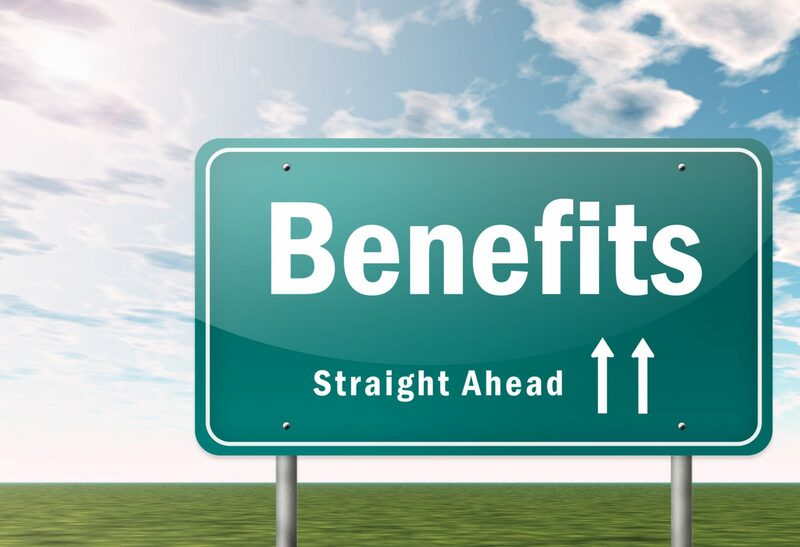 If you are applying for disability benefits through your employer’s plan, you may also be required to apply for benefits through Social Security. Those who have a qualifying disability are legally entitled to benefits from the Social Security Administration (SSA). Unfortunately, many valid Social Security disability claims are denied after the first round of the review. In fact, according to publically available data published by the SSA, less than 29 percent of initial disability claims are successful. However, after the completion of the full extent appeals process, around 44 percent of claims are eventually accepted. In other words, more than one third of valid disability applications are incorrectly denied by the SSA. If your claim has been denied, please do not give up. Instead, get in contact with an experienced Chicago Social Security disability claims lawyer can help you seek of the disability benefits that you rightfully deserve. A mistake in the application materials. Reconsideration: A Social Security disability appeal always starts with reconsideration. Essentially, this means that your application will receive a fresh look from another official at the SSA. The reviewer that made the initial decision will not be involved in the reconsideration. An Administrative Hearing: If your claim is denied again after a second look, you have the right to request a review in the form of an administrative hearing. During this hearing you have the ability to present evidence and you can even bring supporting witnesses. Further, you can, and should, be represented by an attorney. Appeals Council: The appeals council is a process based review that comes after an unsuccessful administrative hearing. You must go through this stage of the appeals process in order to get your day in court. Federal Court: In some cases, it is necessary to file a lawsuit to seek your entitled Social Security Disability benefits. At this stage, your application will once again receive a review from the start of your application. At Michael Bartolic, LLC, we have extensive experience helping people throughout Illinois obtain their Social Security disability benefits. To learn more about what we can do to help you, please do not hesitate to set up your free case evaluation today by calling us at (312) 635-1600. We represent clients throughout Chicago and the surrounding communities, including in Aurora and Joliet.